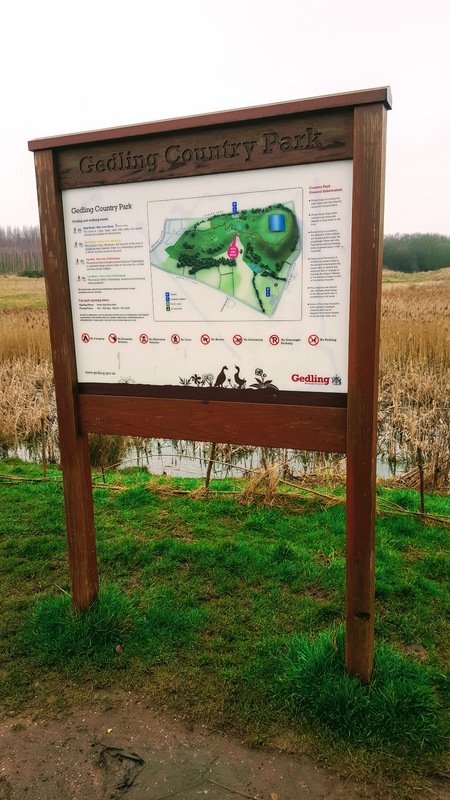 Parkrun Parkfun Gedling: The Wednesday Blog Hop. 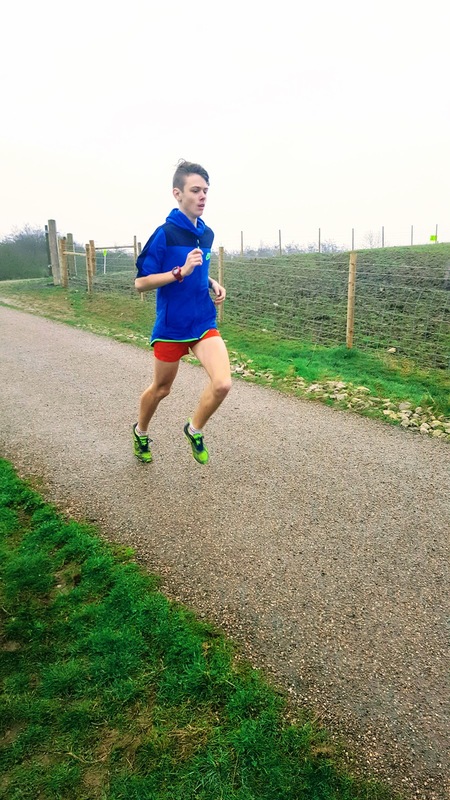 All of us love to run Parkrun on a Saturday morning when my husband is off work. We sometimes like to travel around to different ones in our area too. We are lucky to live close to quite a few different ones and we are planning to travel to some further afield in the Summer. 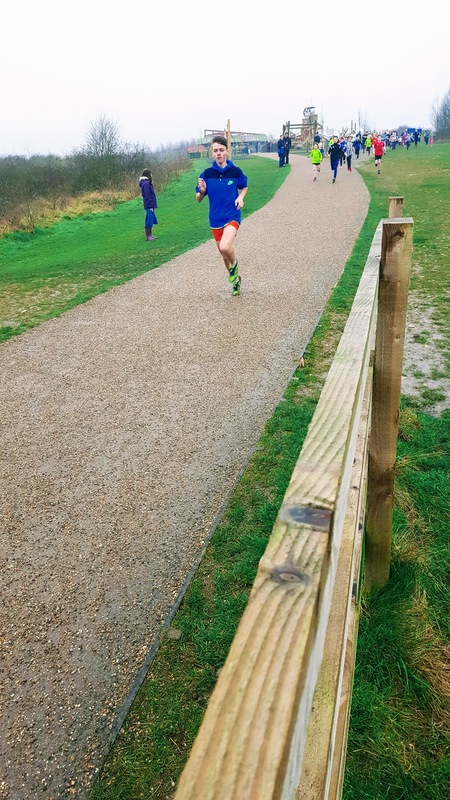 Some local Parkrun hosts junior ones on a Sunday morning for children up to 14 years old. 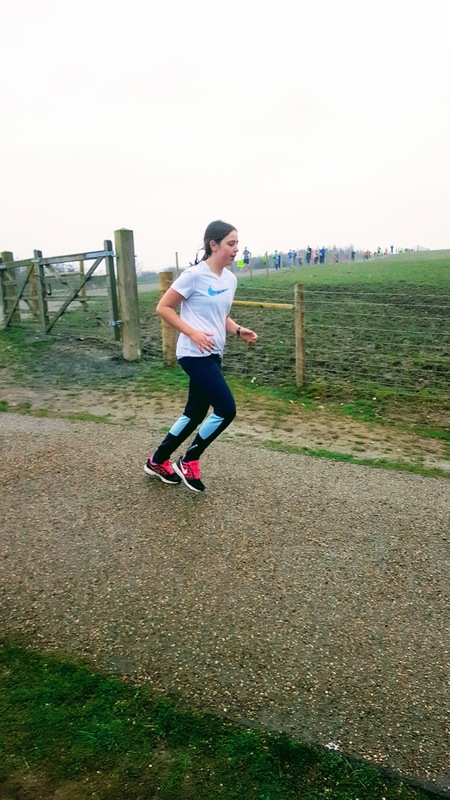 So if we can not get to a run on a Saturday the kids can do one on a Sunday morning instead, this one is a lot shorter course than the Saturday ones. 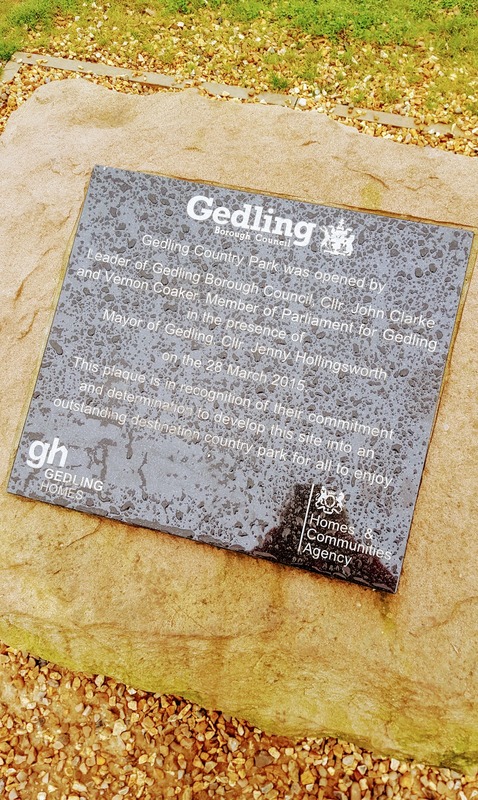 One of my favourite Parkruns is held at Gedling Country Park. There is so much to do here as well as run. The course is not the easiest course, maybe one of the hardest? There is a few steep hills but also a few downhills too. After the race, we like to have a walk around the park, this way Mollie gets to do a run too. It is usually nice and quiet after the runners have finished. How cool are these paths? I would love to live closer so we could go on bike rides here. 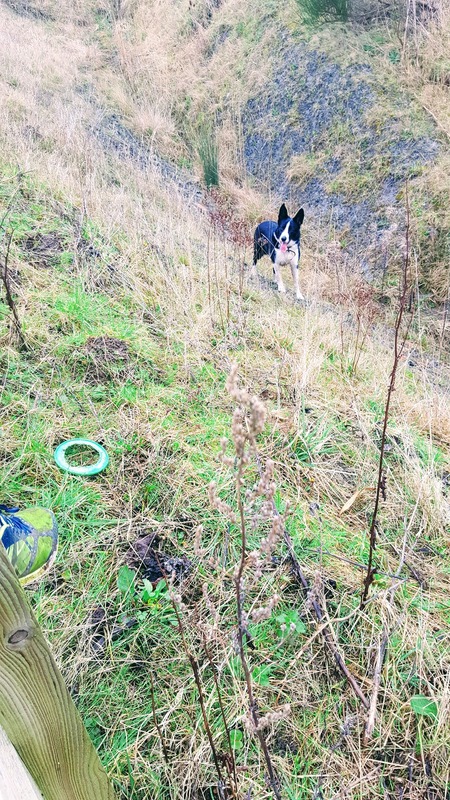 You can guarantee Mollie losing her Frisbee somewhere and waiting for someone to fetch it for her. 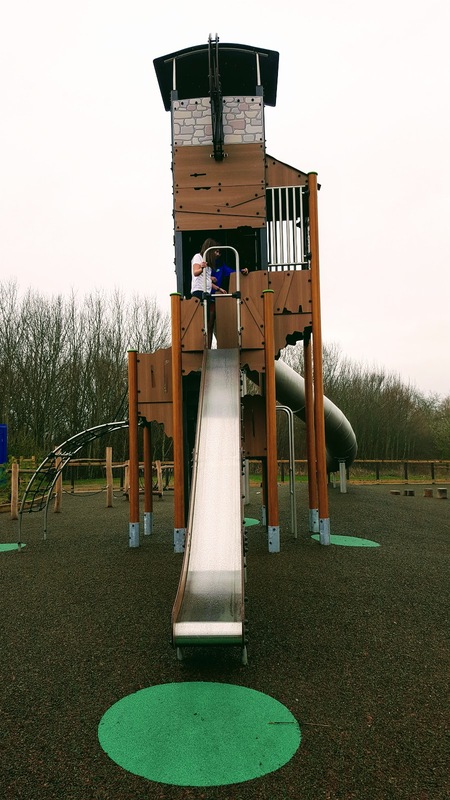 Since we last visited they had built up this great park for the children and now they are building a visitors centre. Can’t wait to this when it is finished. I could not resist a quick go on the trampoline. I have always wanted one that has been placed into the ground. Cool!! 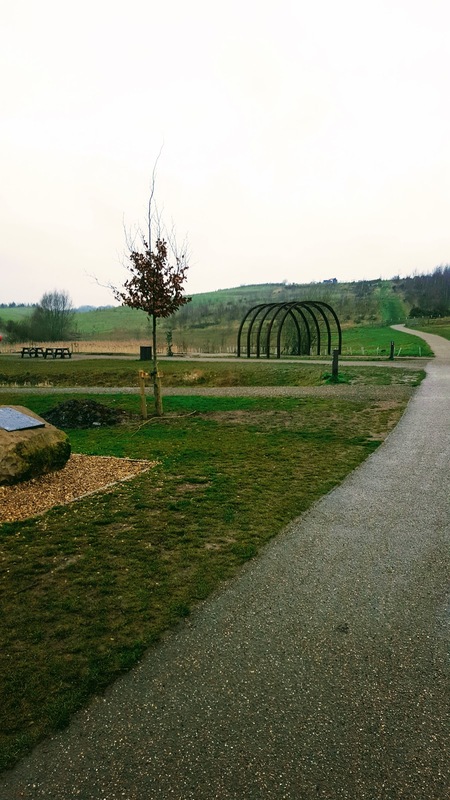 Do you have a Parkrun near you? 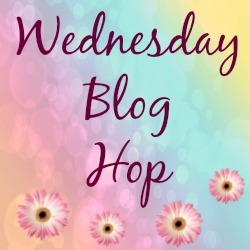 Onto this weeks blog hop. Do you want to join us? "Creamy Cavolo Nero And Leek Soup With Cavolo Nero Crisps"
"How To Make Jersey Royal And Halloumi Rosemary Skewers"
What a great park to run through! That playground looks amazing! The run looks very popular. I do not have a parkrun in the park nearby. However, we did recently have a Weetbix Tryathlon in an area 10 km away. Nice park! I wish I liked running. I need to start training again for the spring breast cancer awareness 5K. That looks like great family fun. Thanks for linking up at RMB! Such an inspiration for a healthy lifestyle! A great looking park. Like it. Thanks for hosting.